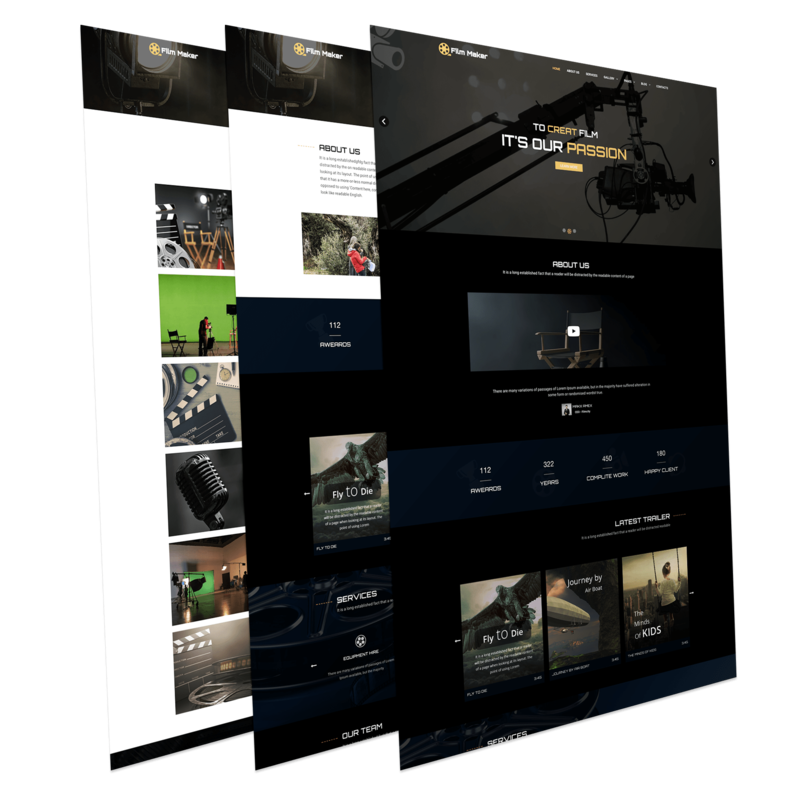 FilmMaker is a responsive film studio Joomla template that is the perfect fit for any film campaign or movie marketing. This template works great with any film, trailer, or creative film project. FilmMaker is based on Gantry5 framework.